Chelsea should be challenging for the Premier League title but lack the fight to do so at the moment, according to Ashley Cole. 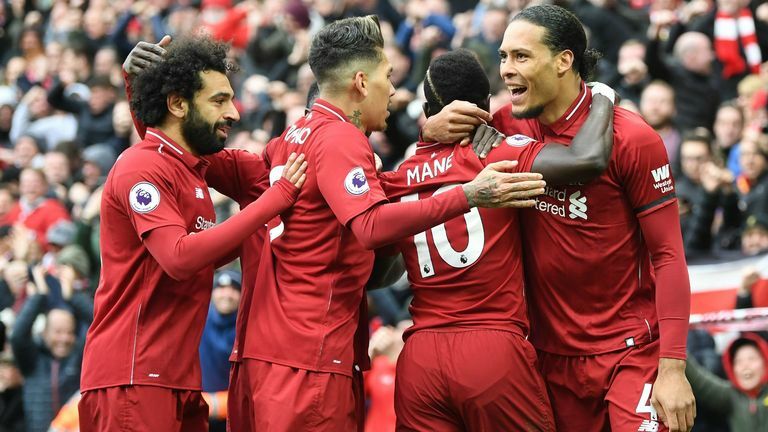 Maurizio Sarri's side lost 2-0 to Liverpool in the Premier League on Sunday, but do remain in fourth spot until Monday evening at least, when Arsenal host Watford on Monday Night Football. Chelsea put in a good performance at Anfield, and Cole complimented their overall game but believes a club of their stature should be winning big matches. "It is the best I've seen them play, collectively as a team. They created chances, they kept the ball well, and Jorginho played very well in the first half," he told Sky Sports. "But a club like Chelsea, it shouldn't matter how good you're playing, you've got to be winning games, and you can't be losing games like this. "It's definitely important for next season, they have to be finishing in the top four. It's crazy to be talking about that, we should be talking about them fighting for the title. "When I was there, I knew that with the squad and players I had, times like this come, but it's how you bounce back. Chelsea have bounced back but I don't think in a manner where you're fighting for fourth and the fight is still not there for me." Eden Hazard continued to shine for Chelsea on Sunday and had their best chances of the game, although could not find the finishing touch in his false nine role. 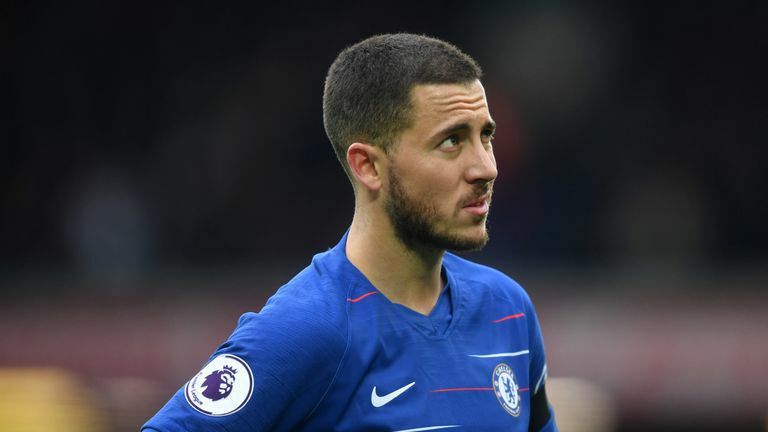 Questions remain over his future at the club - with a transfer ban looming for Chelsea - although Cole does expect Hazard to stay. He added: "I don't want to think about it [Chelsea without Hazard]. He was brilliant today, the way he gets players involved in the game, and the chances he had, he was unlucky today. "They have to keep him. It is a must. I don't see why he would want to leave, the club loves him and he loves the club, but whether it is to Real Madrid, another club he loves and with Zinedine Zidane, it could be difficult to keep him. "For me, I hope he stays, and I think he will stay." Before Sunday's defeat, Chelsea had won their last three games in all competitions with the pressure on manager Sarri easing, but Cole could not say if the Italian will stay beyond the summer. "I think the fans are more pleased than before," he said. 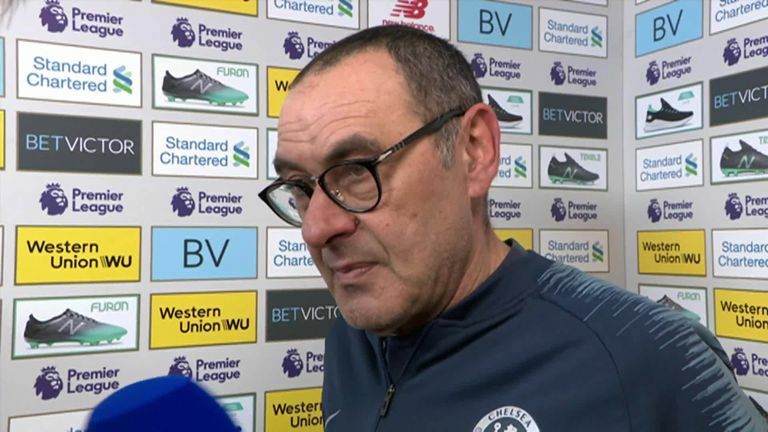 "You see the younger kids getting chances - I think they're good enough to play - but whether Sarri stays at the end of the season, who knows, because it is a tough job to be in. "If he keeps playing the young kids and investing in them, then maybe he still has a chance, but to get into the top four is still difficult."